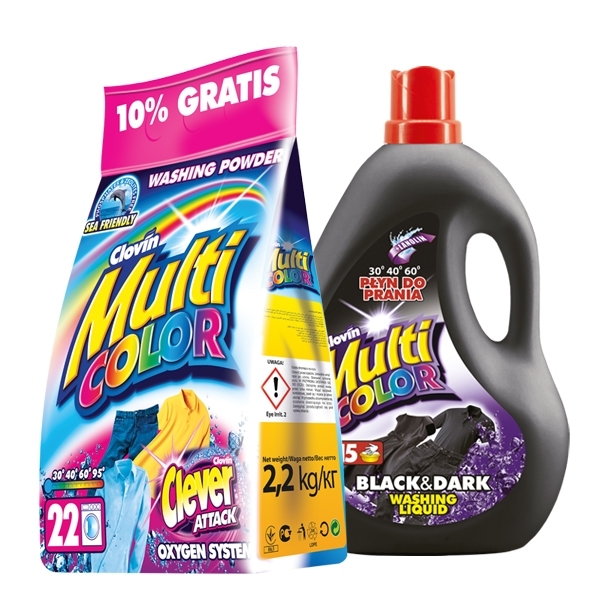 Multicolor and Multiwhite Brand -economic and universal laundry detergents for use in all types of washing machines and for hand washing. Under the Multicolor brand name, an efficient fabric softener with a pleasant and fresh smell is also produced. Washing powders for universal application, operating in the full temperature range, enhanced by an agent which protects the washing machine from scaling. 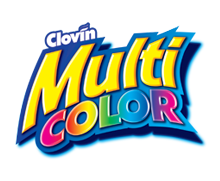 Under the brand name of Multicolor, liquids for washing with similar properties are also produced. 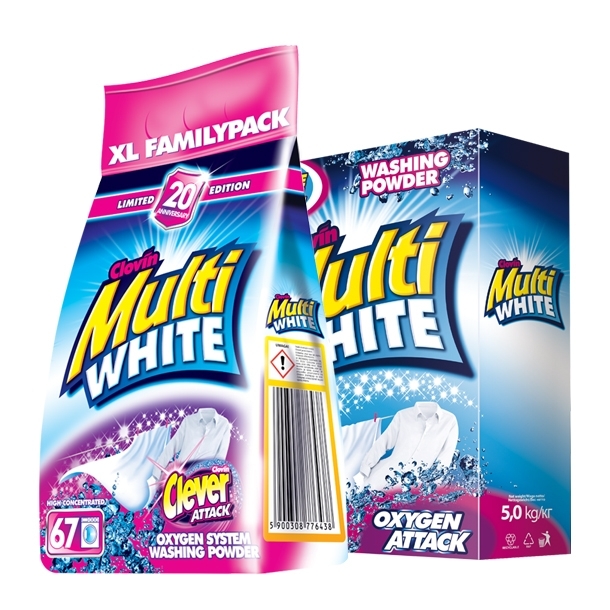 An environmentally friendly washing powder for white fabrics (including sheets, tablecloths and curtains). It operates in the full temperature range. The highest efficiency as achieved in the range 40-60°C. It prevents graying of fabrics, even after repeated washings.